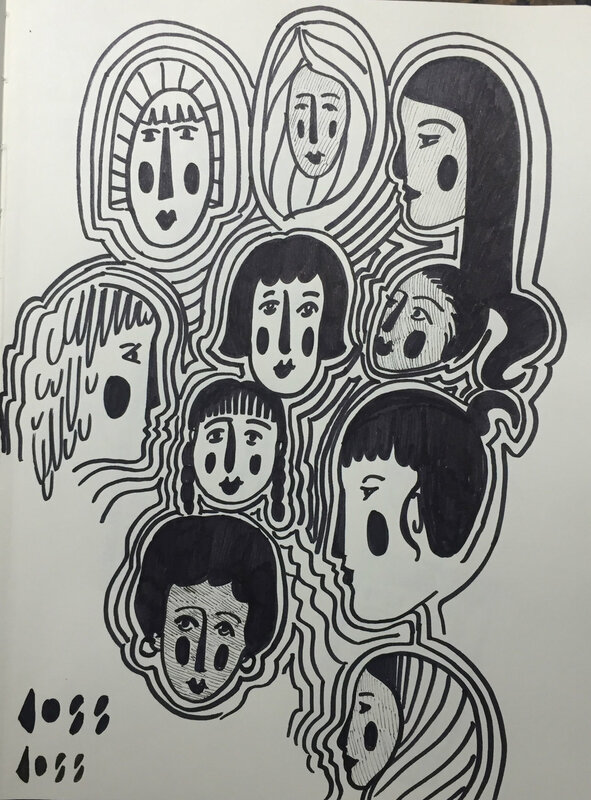 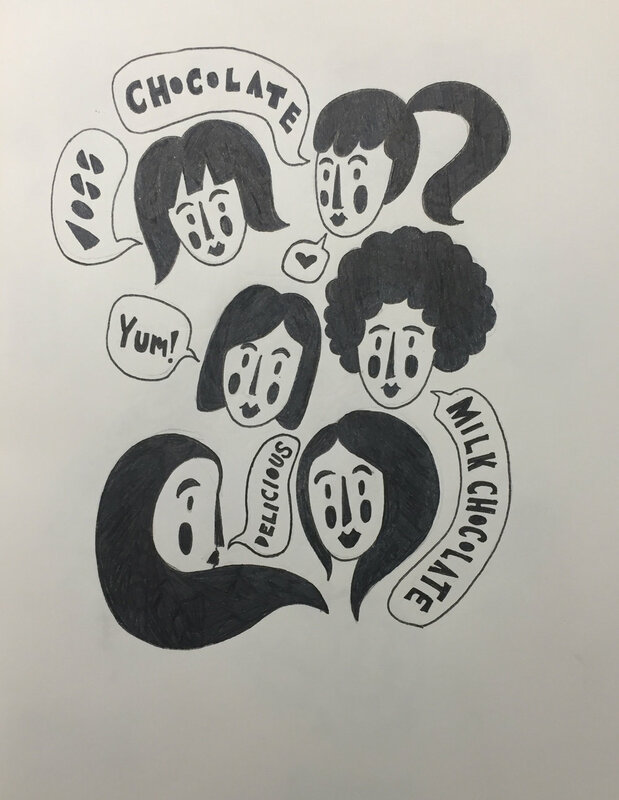 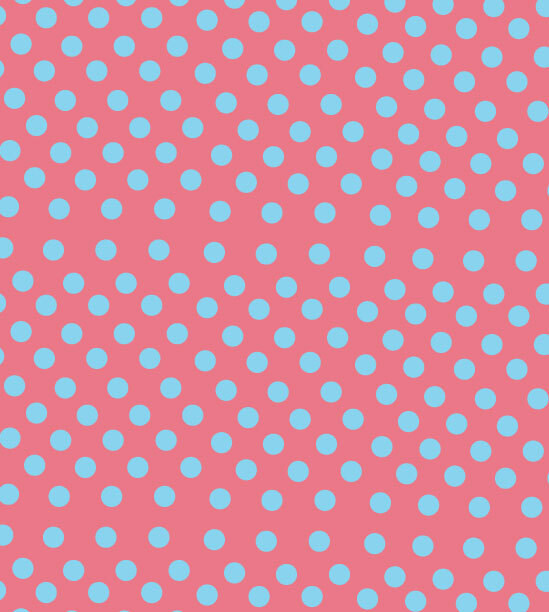 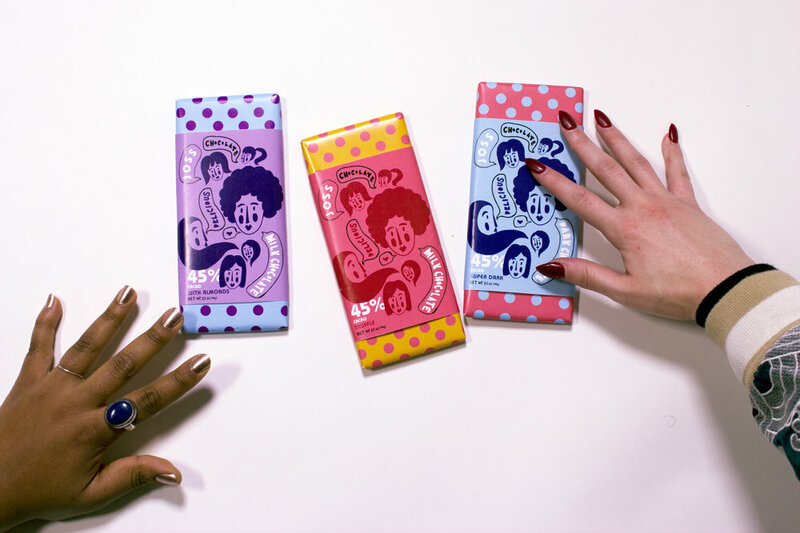 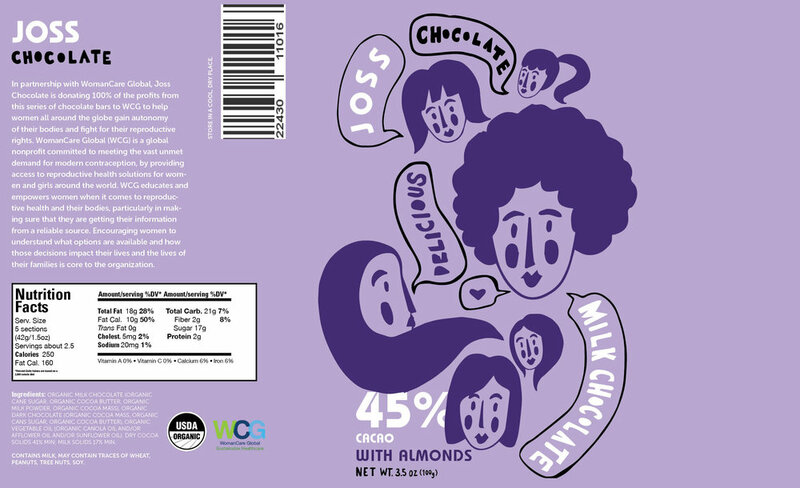 Prompt Create packaging for Joss Chocolate, a fictional chocolate brand, specifically targeting women ages 18-50+. 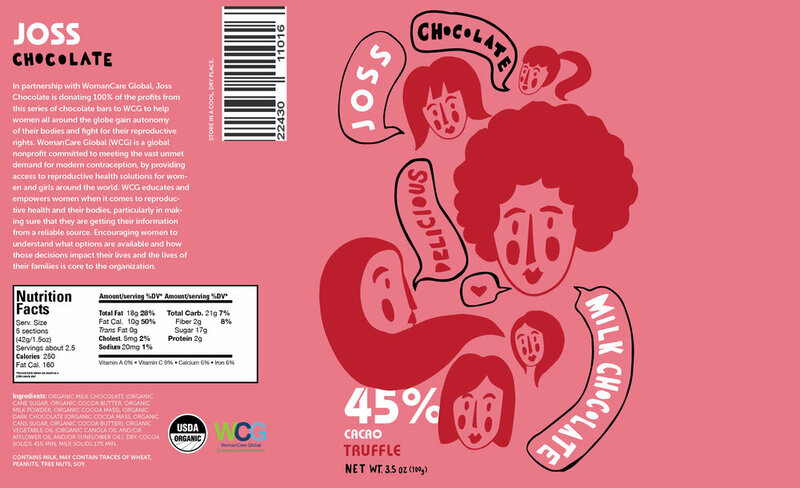 In order to more fully implement my label, I decided that for this specific line of chocolate bars Joss would donate 100% of the proceeds to WomanCare Global, an organization devoted to fighting for reproductive rights for women around the world. 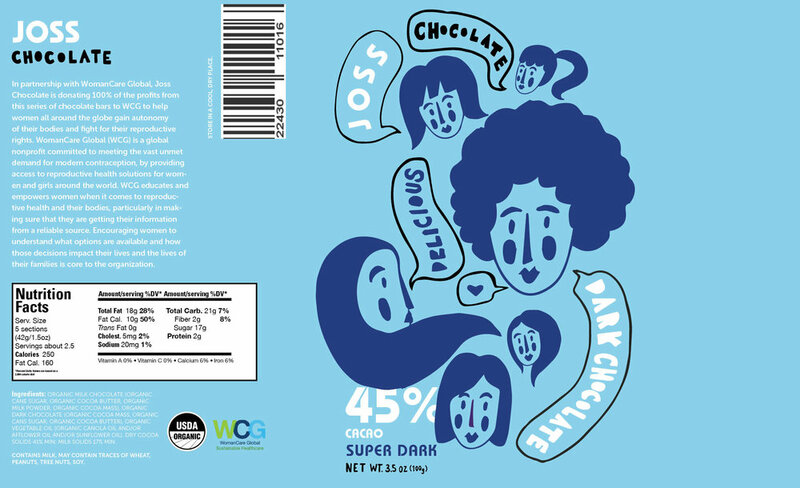 Combining hand lettering and a fun, illustrative label I wanted to create a chocolate bar that popped off the shelf as well as functioned as a piece of art in its own right.